This screen has undergone a chemical treatment which has given it a permanent ANTI-MIST effect which is resistant and particularly efficient. 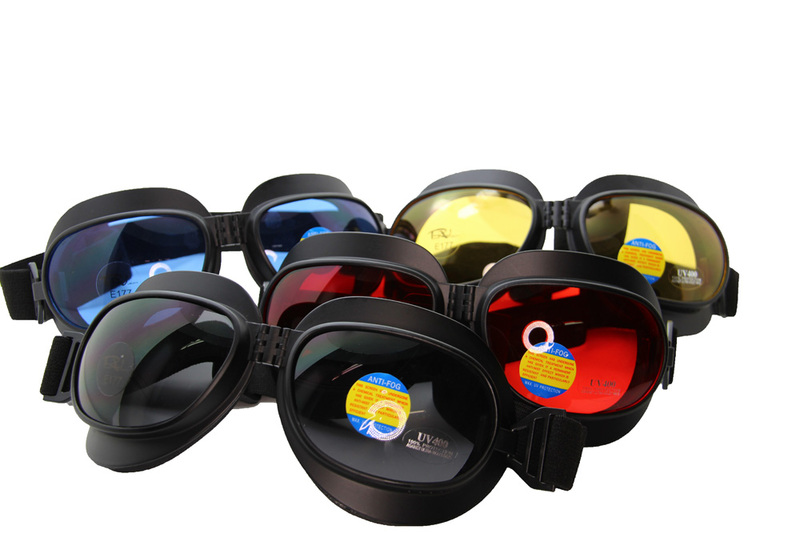 - Fog Free Vision, lenses create an warm air inside goggle preventing Fog Formation. -Straps provides comfortable fit over the face and around the head. 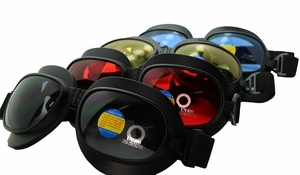 -Foam Membrane inside goggles helps to feel comfortable and safe..